Perfection Blogger Template it is a perfect for receiving complete organic traffic. 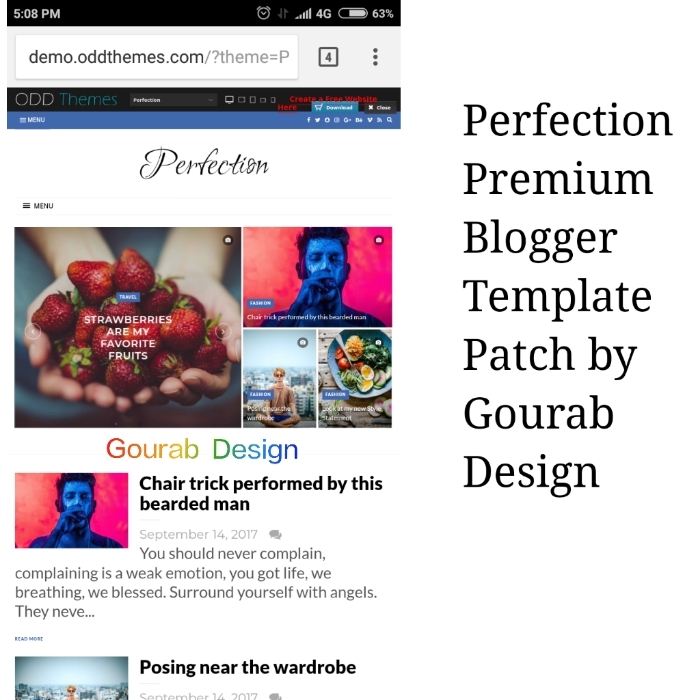 Perfection is responsive blogspot theme, which is designed for an individual website. This is a clean and minimal design that mainly focuses on SEO. This is a clean and simple design and it can be a very user-friendly layout, allowing users to adjust their settings and manage widgets. This comes in a series of personal blogging. Premium version that provides information about technology, fashion, sport, video, health, travel etc. It's 100% SEO Optimized This model. is a great theme for magazines, newspapers and blog websites. It is 100% responsive on each device. It makes your content beautiful on phones, tablets and desktops. Whether your visitors can expect fantastic content.